Apple has until fall to plead its case. Apple might have been reassured at the news that tariffs in the U.S.’s trade war with China wouldn’t hurt the iPhone and the iPad — but apparently nobody said anything about the Apple Watch. According to a new report, the latest round of U.S. tariffs on approximately $200 billion goods imported from China could hit Apple’s wearable device. 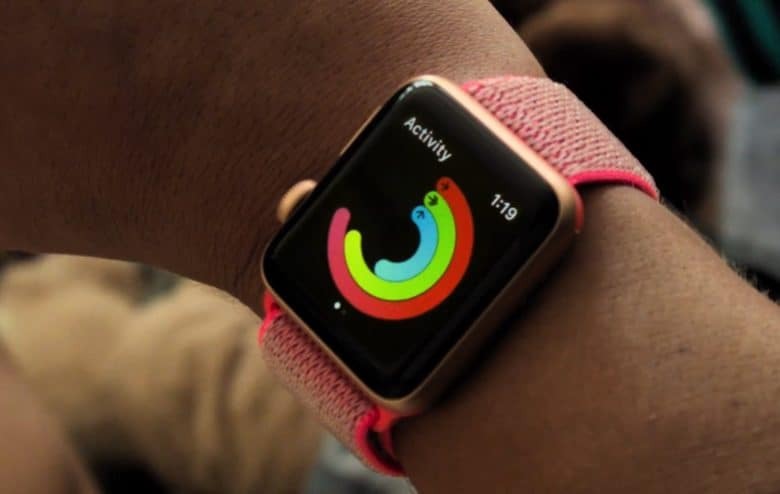 The rulings name the Apple Watch, along with several Fitbit devices, and connected speakers from Sonos. Apple hasn’t revealed exactly how many Apple Watches are imported and sold each year, although a Reuters report cites Bernstein analyst Toni Sacconaghi as saying it will likely amount to a total of around $9.9 billion in 2018. This includes worldwide sales, meaning that not all units would be subject to the 10 percent tariff — although the United States remains Apple’s biggest market. What options does Apple have? The report suggests that companies who are affected have three options available to them. These include advocating to get the affected category dropped from the list during this public comment period, apply for an exclusion once the tariffs go into effect, or attempt to get the products reclassified under a different product code that’s not on the list. During a meeting with President Trump earlier this year, Apple CEO Tim Cook criticized the White House’s trade war with China. “I felt that tariffs were not the right approach there, and I showed him some more analytical kinds of things to demonstrate why,” Cook told Bloomberg Television. It sounds like another trip to Washington D.C. could be in order!